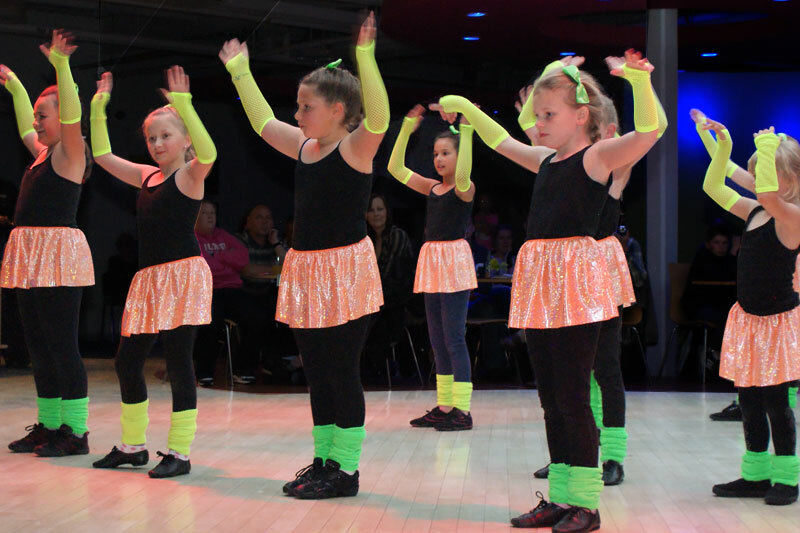 Our Glitters class for 8 – 11 year old is energetic, bubbly and full of excitement. There is a high emphasis on teamwork which improves communication and confidence. We always aim for the classes to be different and exciting, and work through the year towards a variety of exciting projects. Glitters classes are bookable on a termly basis and all we ask is payment in made in advance. If you are new to the Ruby Slippers Show School, there will be a one-off joining fee of £20 and you will be asked to fill in a registration form after your free trial class. If you have already registered with us and would like to pay for your classes using Paypal, please continue using the ‘Pay Now’ button below.